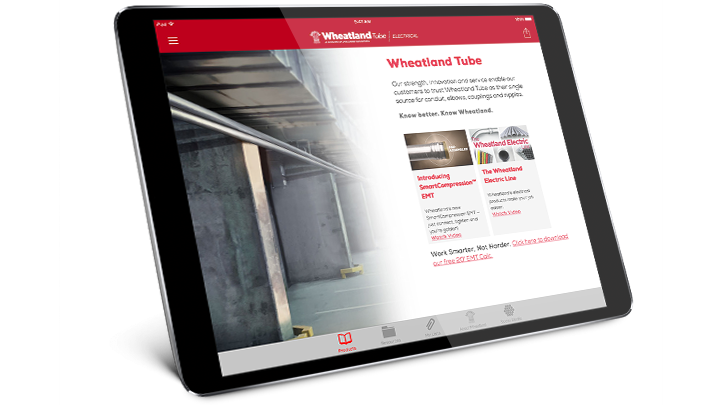 Provide tough protection in a lighter-weight option for your customers, with Wheatland Tube’s RAC. Wheatland Tube’s RAC is perfectly suited for industrial, corrosive and explosive environments, yet one-third the weight of rigid metal conduit made of steel. It provides extra protection to cables and conductors against sparking, magnetism and rust. Plus, RAC is easy to cut, bend and thread on the job and stays looking great — saving time and money both during installation and in the future, by reducing maintenance costs. Get complete details about our RAC. See all of our RAC resources.